With the treacherous winter season here your skin is probably feeling the born. But do not fret, this is completely normal because our skin can be easily affected by the seasons and climate. The solution to this? Kelapo Coconut Oil. Coconut oil has amazing benefits for our skin, especially during the winter when the cold air tightens our skin’s pores and do not completely allow our body’s naturally occurring oils to come out. I’ve found 4 essential recipes that will remedy this situation using coconut oil. In a soap dispenser of your choosing add the water first, following the liquid soap, honey and Kelapo Coconut Oil. Shake everything together until the honey is fully dissolved. Very simple and easy. Just make sure to shake the soap dispense every time before use. 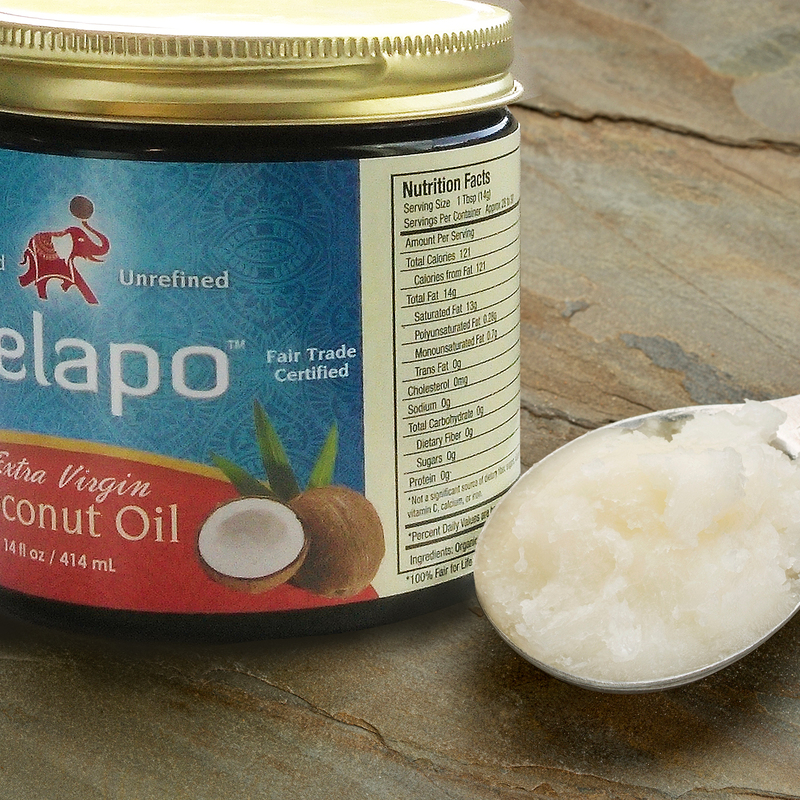 You’ll want to start but adding the Kelapo Coconut Oil, essential oil and vitamin E into a mixing bowl. Mix on high speed with a metal whisk for about 7 to 8 minutes. Make sure when storing the body butter you use an airtight glass jar. In a double boiler, add the coconut oil, beeswax and the shea butter. Let them sit on the heat until they’ve completely melted. Then remove from heat and add the hemp seed oil, castor oil, vitamin E oil and flavors (if applicable). Stir until everything is fully combined. The pour into your choice of container for on-the go use!